The rankings will consider Russian as well as foreign universities, specifically educational institutions in Japan, China, Brazil, India, Iran, Turkey and the CIS countries. The first international university rankings headquartered in Russia will evaluate higher education institutions in Russia, Asia, South America and Eastern Europe. A new ranking of international universities was announced on Nov. 2 by Viktor Savonichy, chairman of the Russian Union of Rectors and Moscow State University Rector. 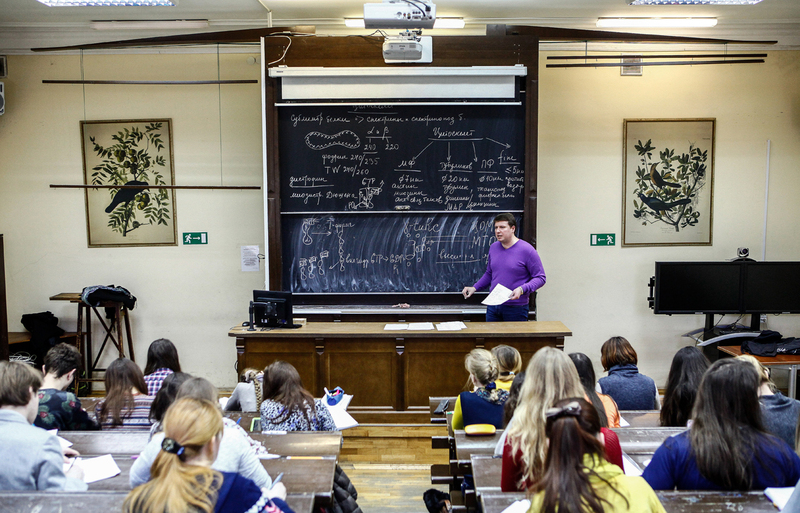 Three Missions of Universities will be the first international university rankings headquartered in Russia. The rankings are expected to garner global recognition, and international experts will be involved in the work over time. "Russia is a country with a very rich history and strong traditions in the educational system," Sadovnichy said at a press conference for the launch of the rankings. "Many countries have learned from our educational system. We were an example even for developed countries, which are now leaders in various rankings. Our education system deserves a deeper look, to be understood and used for our development." The rankings will be based on 34 indicators, which are divided into five categories: "Education" (accounting for 40 percent of a university's rating), "Science" (30 percent), "Internationalization", "Stability and Development Potential" and "Distance Education" (10 percent each), Sadovnichy said. The international university ranking was initiated by the Russian Union of Rectors and the Russian Academy of Sciences in response to a request from President Vladimir Putin. The rankings will be compiled by the Association of Rankings Compilers, whose founders include the Expert RA research center and the Russian Public Opinion Research Center (VTsIOM).